Wild… but true. A friend of mine recently had a customer experience that was so gloriously imperfect that it created a committed, engaged customer before she had even sampled the company’s product. It began as a pretty simple digital transaction. She placed an order to receive a regular shipment of product from a company. Something many of us have done a few times. 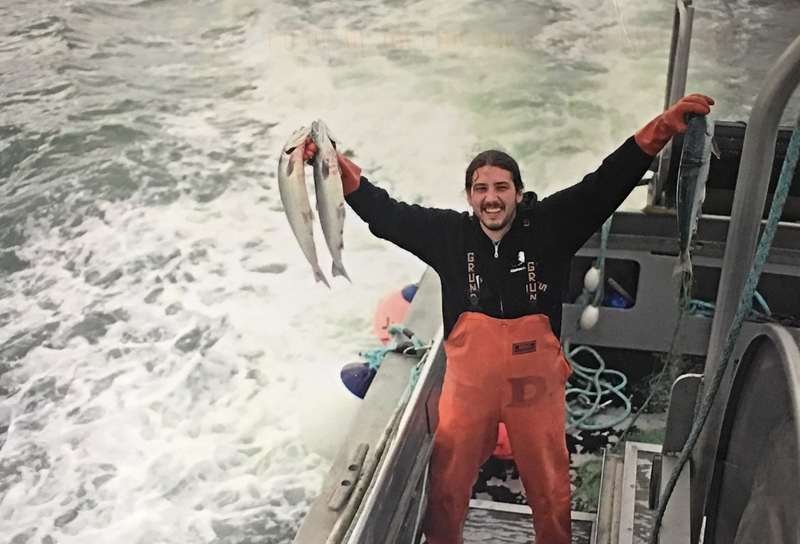 In this case, it was a regular monthly delivery of wild-caught salmon from the Wild Alaskan Company. The company has a well-done website that clearly explains their product and purchase plans, and they make it easy to purchase. Their digital interaction with my friend was pleasant and engaging. Her engagement with them was off to a good start. They set themselves apart when she opened her mailbox shortly thereafter to find a hand-written, hand-stamped postcard before she even received her first order! It wasn’t a personalized, but not personal, note in the box. It took extra time and postage, clearly letting her know that they value her and her business. Why is this a big deal? Because we’ve flung ourselves headlong into a digital world that creates digital human connections and leaves old-school human connections in the dust. Don’t take this the wrong way, I’m a fan of all the marketing tools that our digital environment has created – a big fan! However, this small company in Alaska has shown that a real personal touch can have a significant impact on your customer engagement. I’ve taken this example to heart and have set aside a few minutes every day to write some notes. If you aren’t considering how to make this a part of your marketing mix, maybe you should. Meanwhile, my friend is telling all her friends and family about the company and how much she loves them. Her first shipment has arrived and it was delicious!